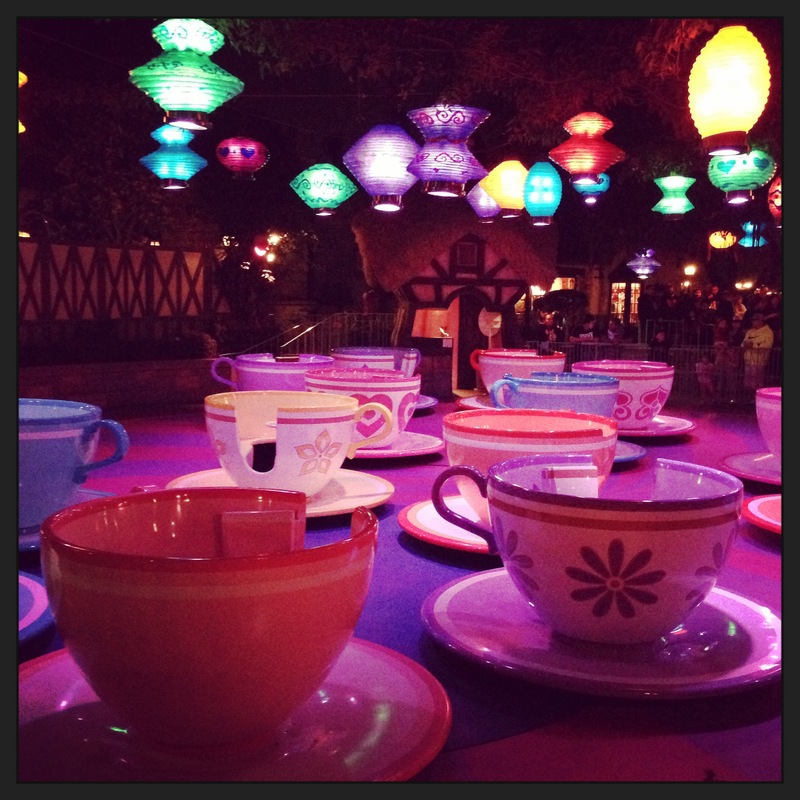 Sherida Stewart » Blog Archive » TUESDAY TEA in DISNEYLAND with earthquakes, deadly fumes and a flat tire! « TUESDAY TEA with Kira Brady launching HEARTS OF CHAOS! 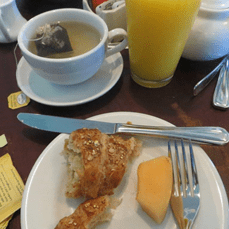 This entry was posted on Tuesday, April 8th, 2014 at 4:04 pm	and is filed under devotional, Food and Treats, Travel and Exploring. You can follow any responses to this entry through the RSS 2.0 feed. You can leave a response, or trackback from your own site. No computers were harmed in the 2.086 seconds it took to produce this page.